This Pentax Users Ring site is owned by fahed91. 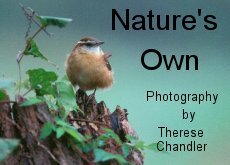 This Great Nature Photography Ring site is owned by fahed91. This Lens Ring site is owned by fahed91. This Ring of Photography site is owned by fahed91.